This is it 2016 season has begun! 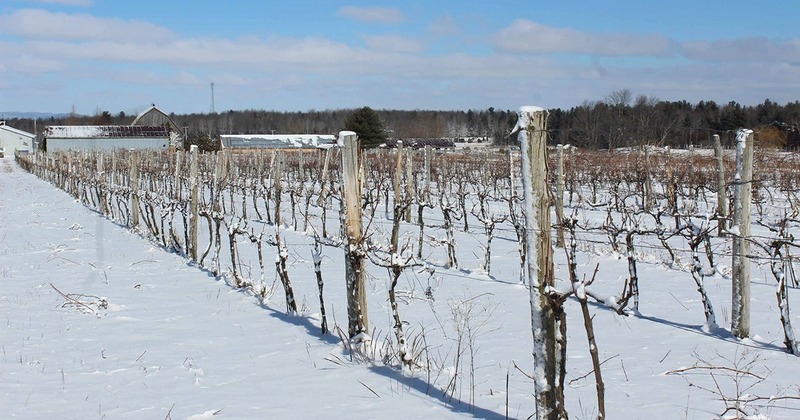 First consideration: do the vines well past winter? In these photos you can see that the structures of survival of primary and secondary buds on the vines seem intact. We can see the beautiful green kiwi color on a cross section of a Frontenac Gris grape bud. The first good sign for the new season begins. Size is started despite a very variable weather.